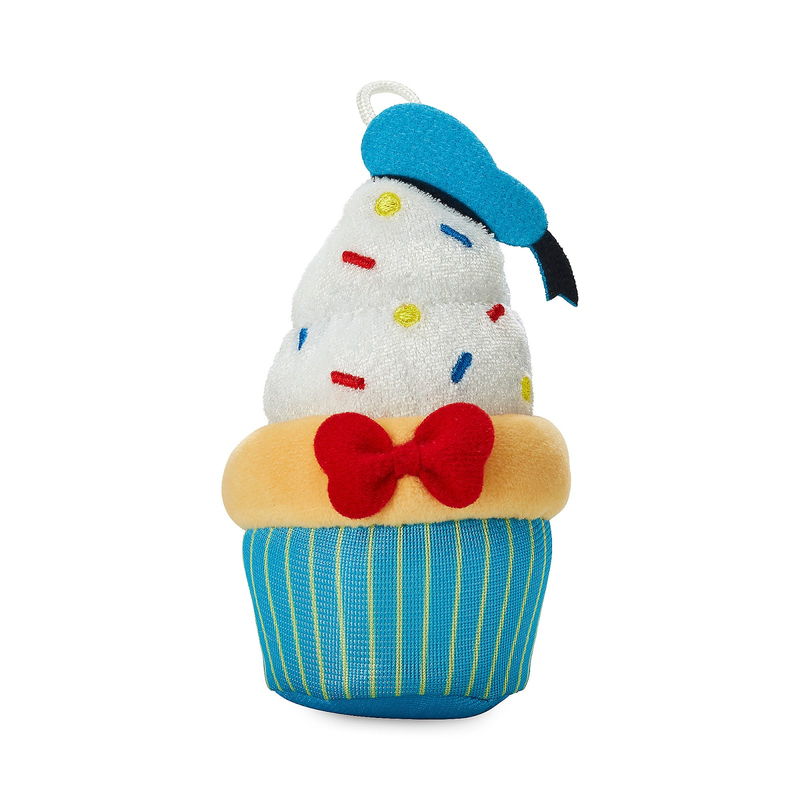 If one of your New Year’s resolutions falls under the “eat fewer sweets” category, looking at pictures of desserts probably won’t help. 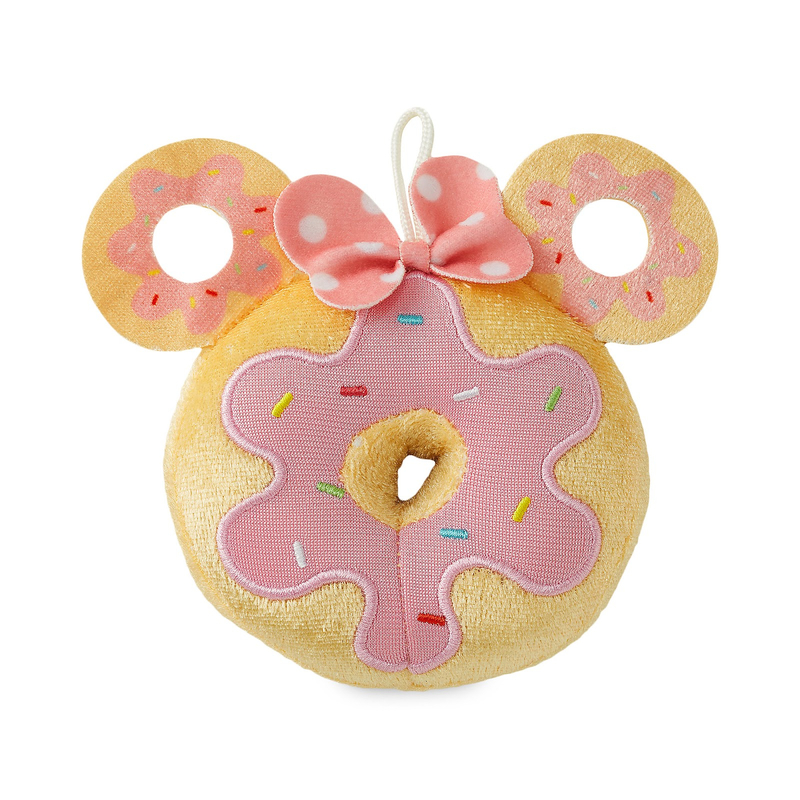 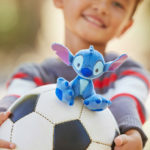 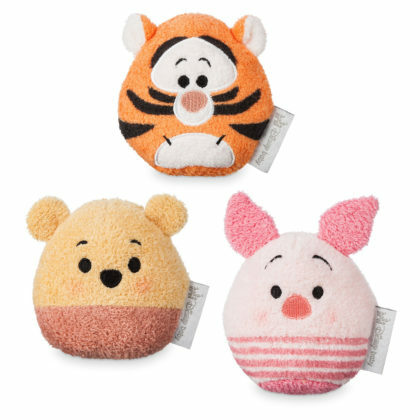 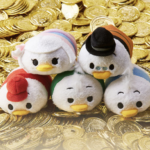 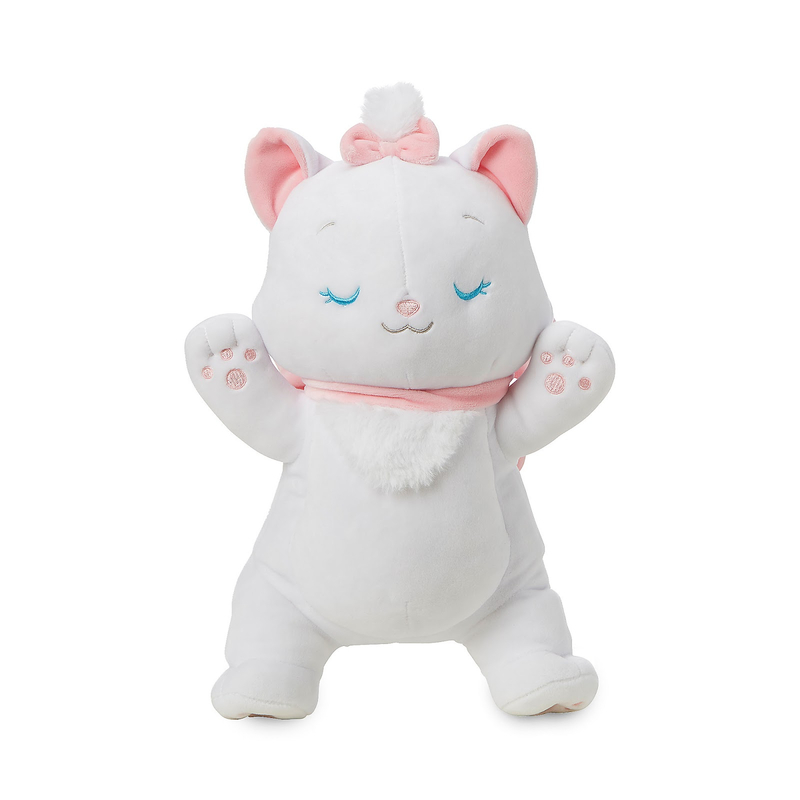 And while there’s no great solution to keep you completely on track, shopDisney has released a collection of adorable micro plushes that might do the trick. 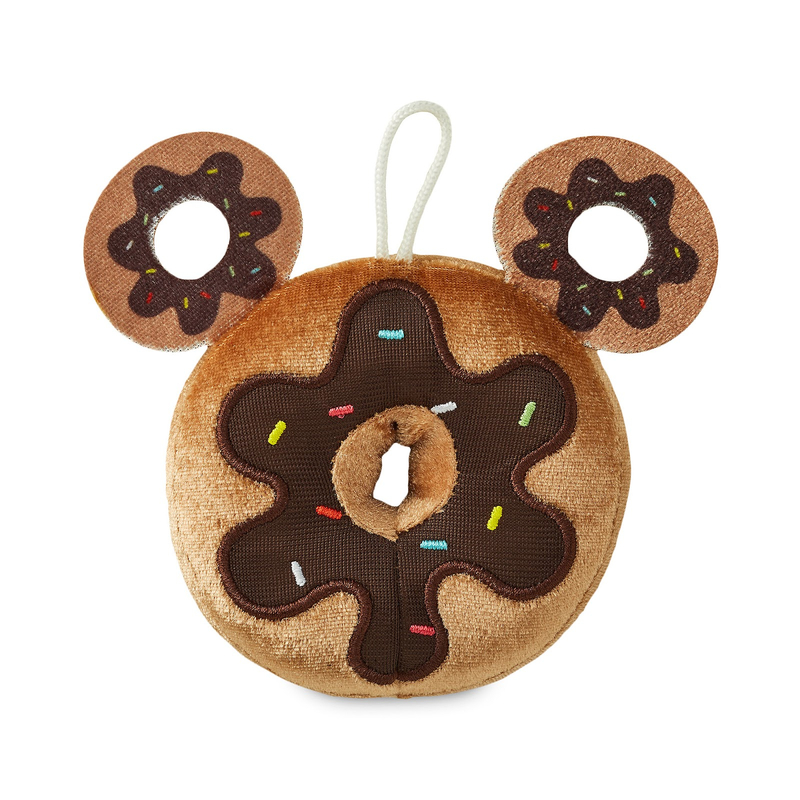 Enjoying a Disney shaped treat at the parks is always in good taste, and now you can savor the cuteness all year long with this sweet assortment of Disney collectables! 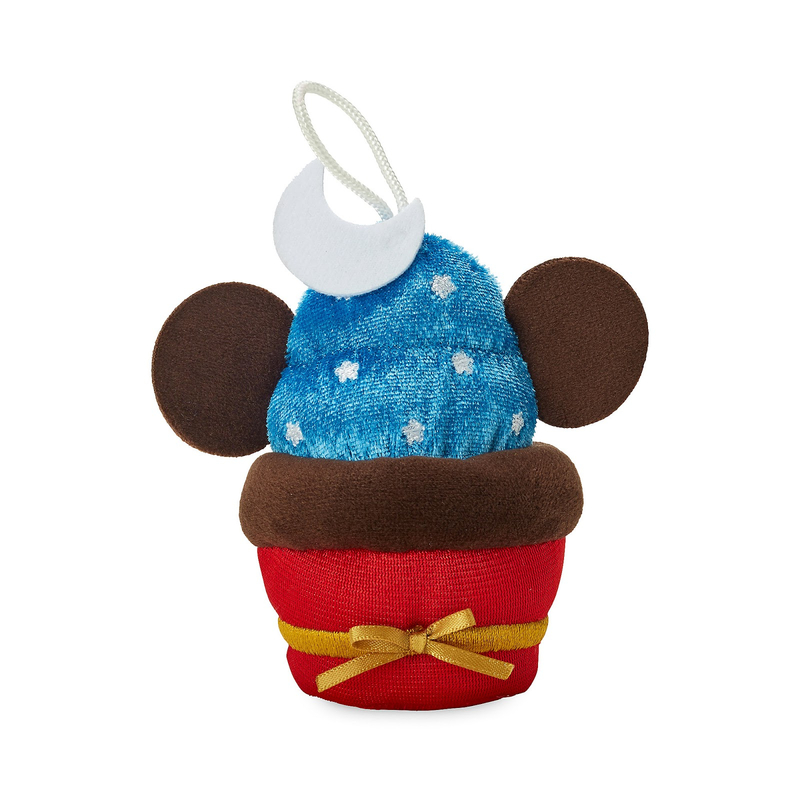 Two cute cupcake designs showcase Mickey in his classic and sorcerer’s apprentice costumes, while a Mickey head-shaped donut covered in chocolate icing adds a little variety. 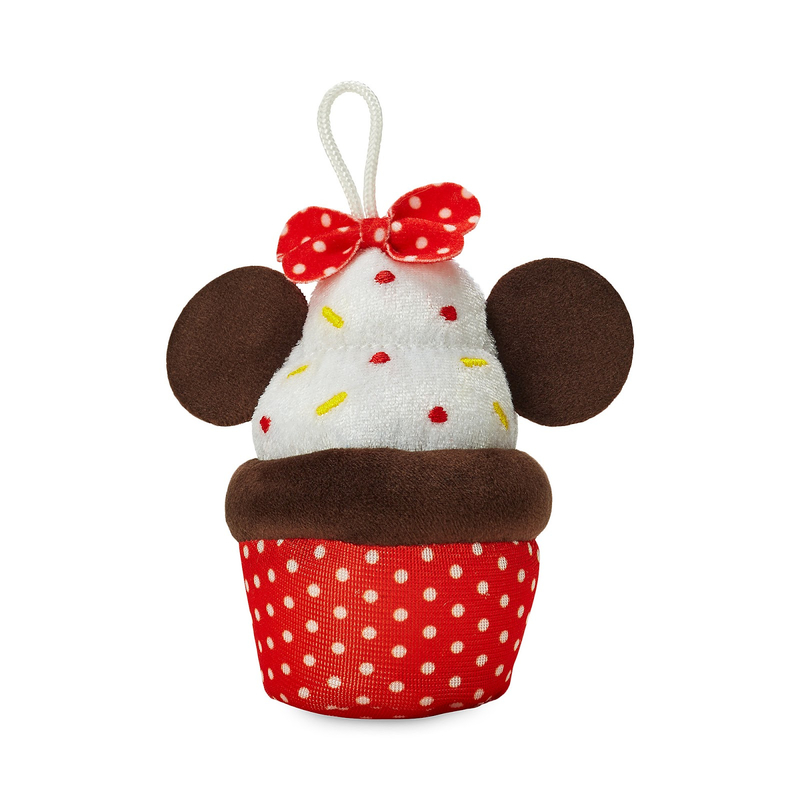 As adorable and elegant as Minnie Mouse herself, these beautiful treats will make any Minnie fan smile. Pluto and Goofy get also get the goodie treatment. 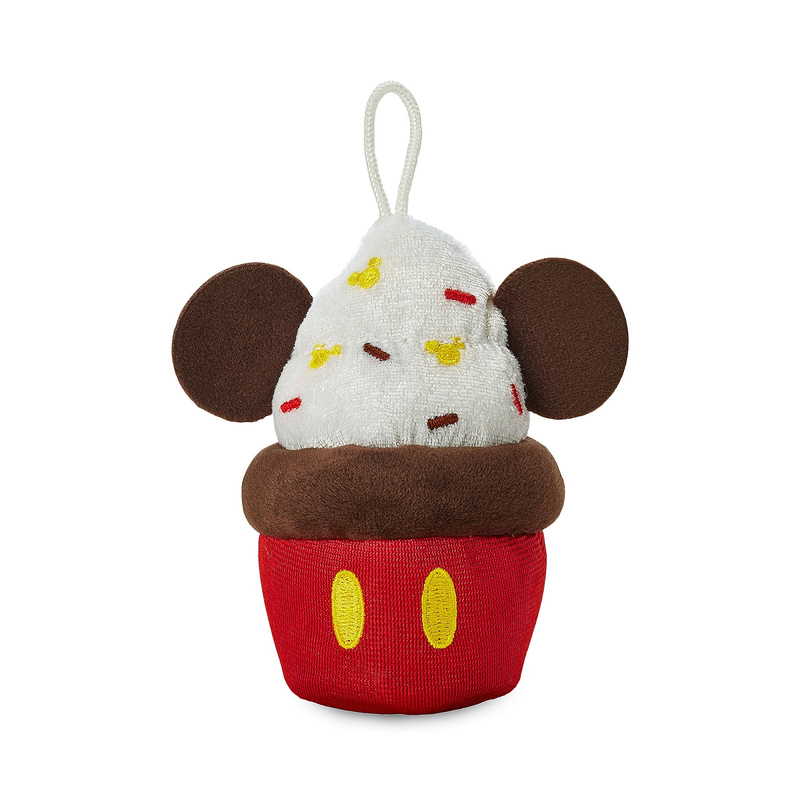 The Pluto-inspired cupcake comes with paw print wrapper, while the Goofy donuts is covered with vanilla icing and colored sprinkles. 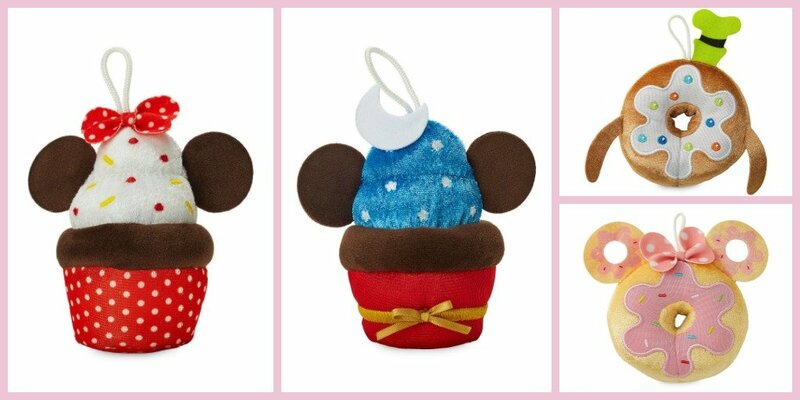 The Donald and Daisy treats are looking good! 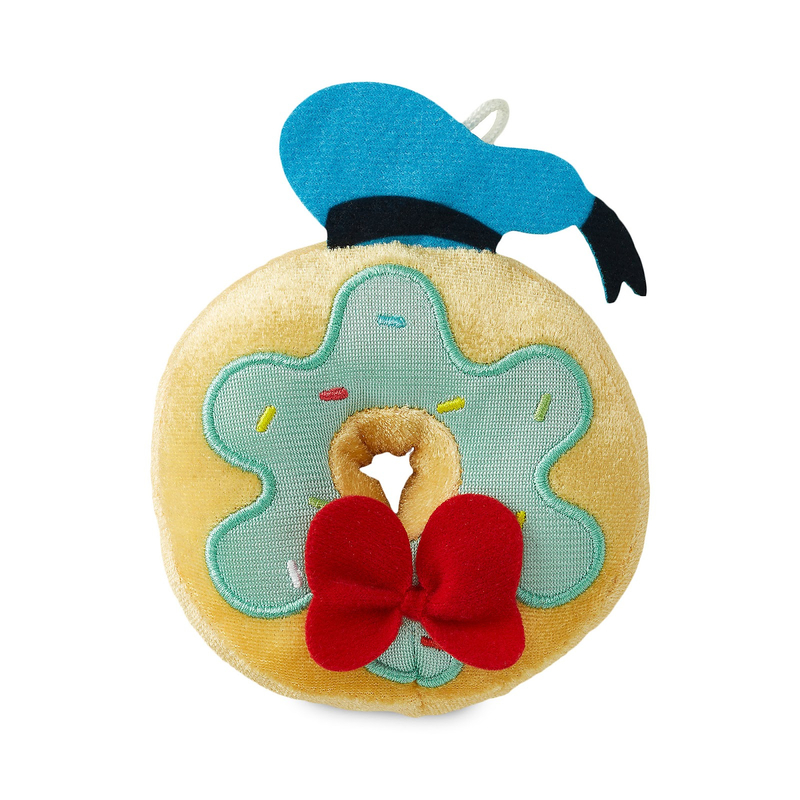 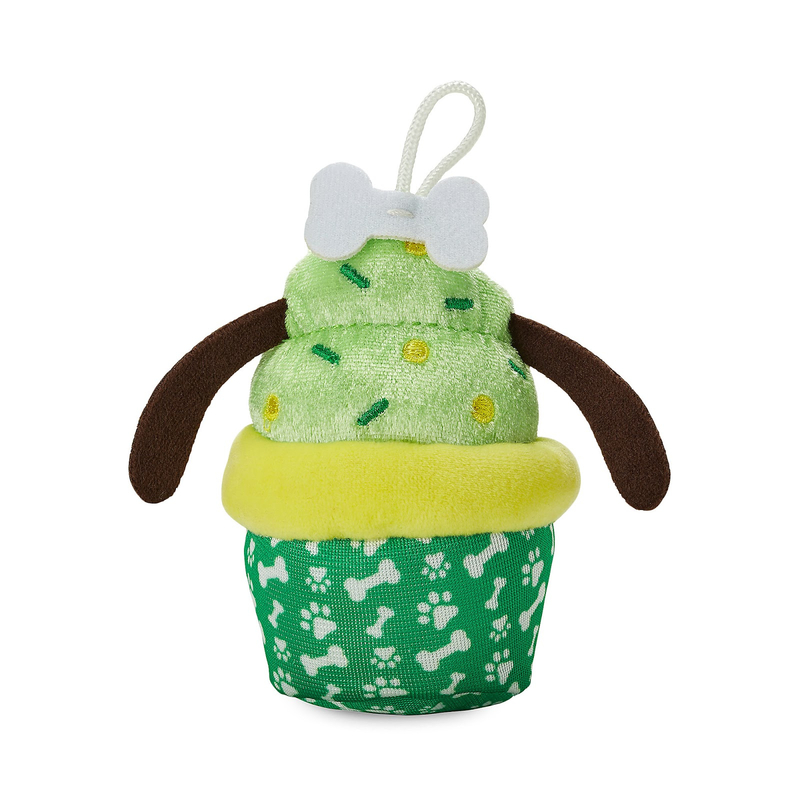 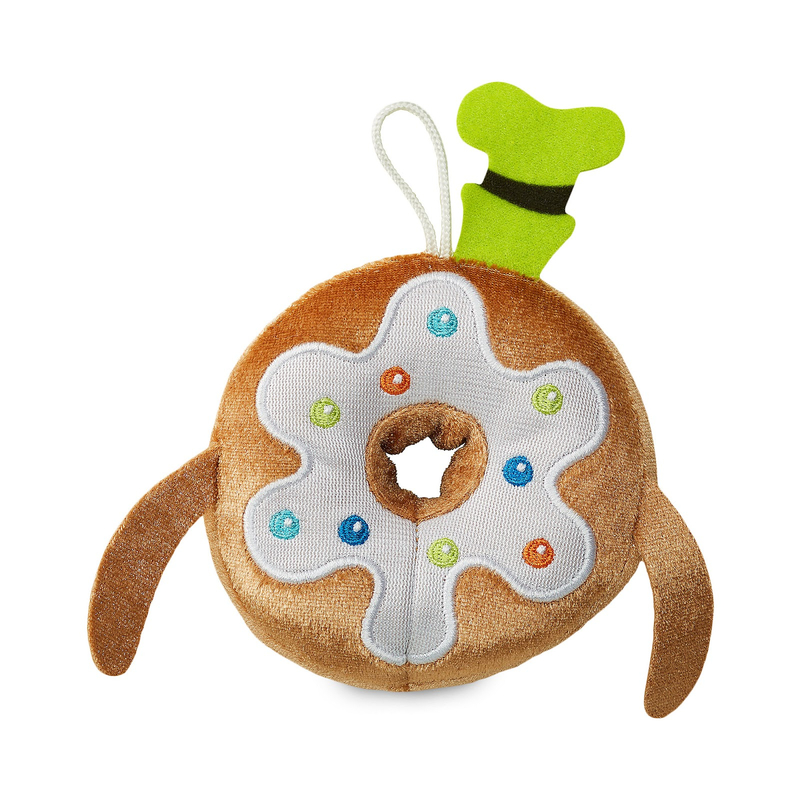 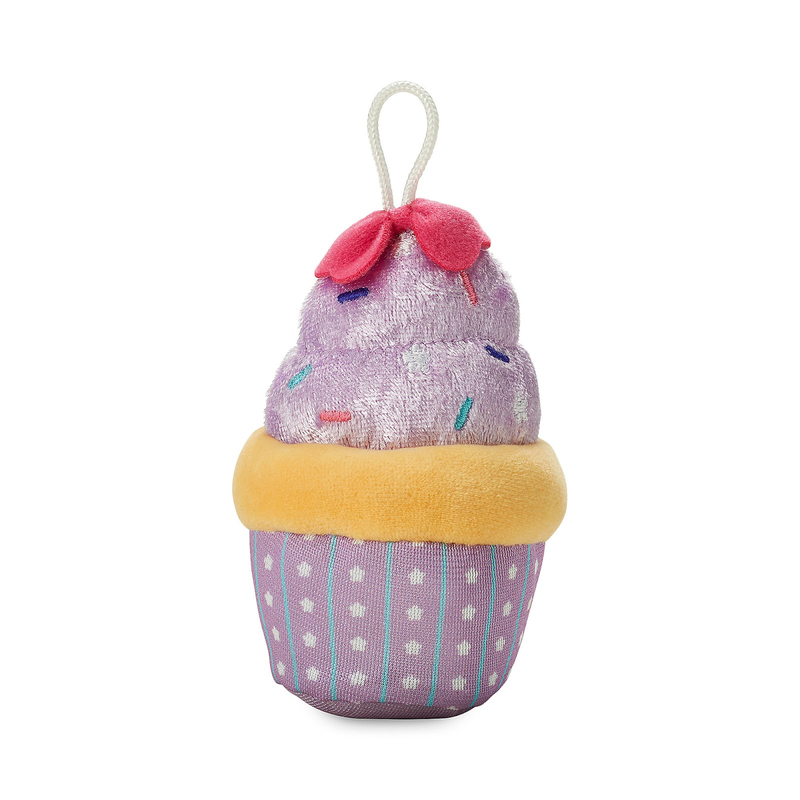 Both ducks have a cupcake and donut inspired by them and feature bright colors, sprinkles, and their signature bows. 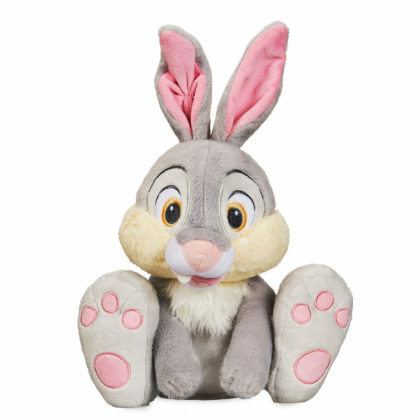 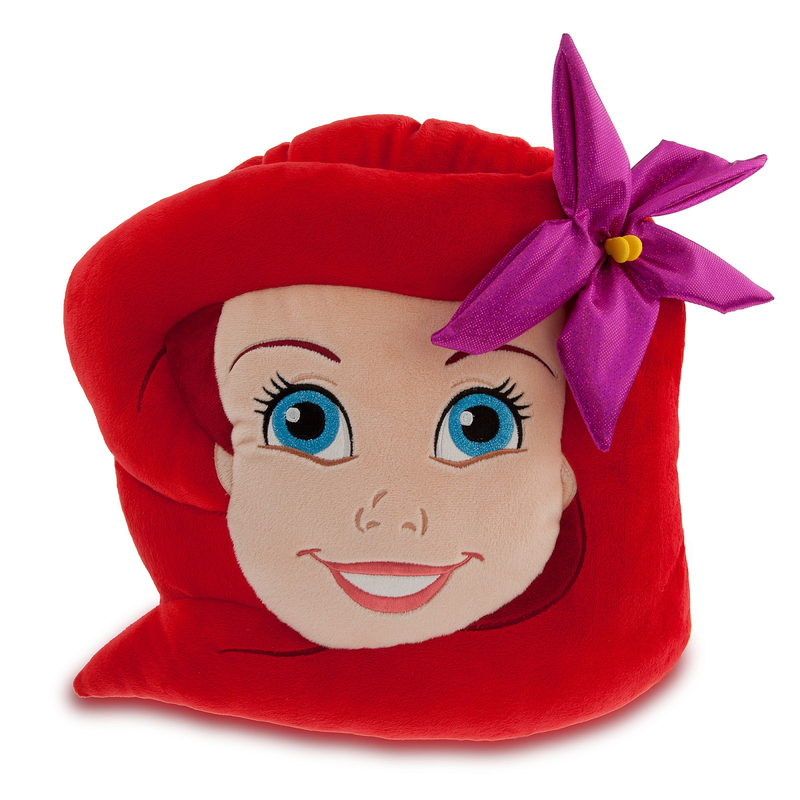 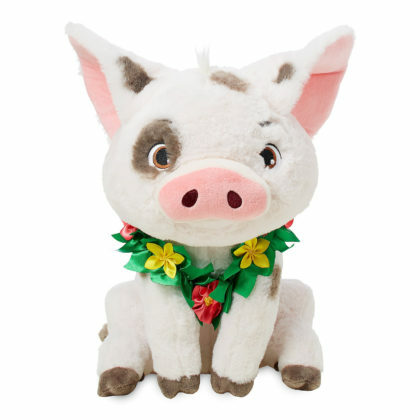 The plushes have taken over shopDisney! 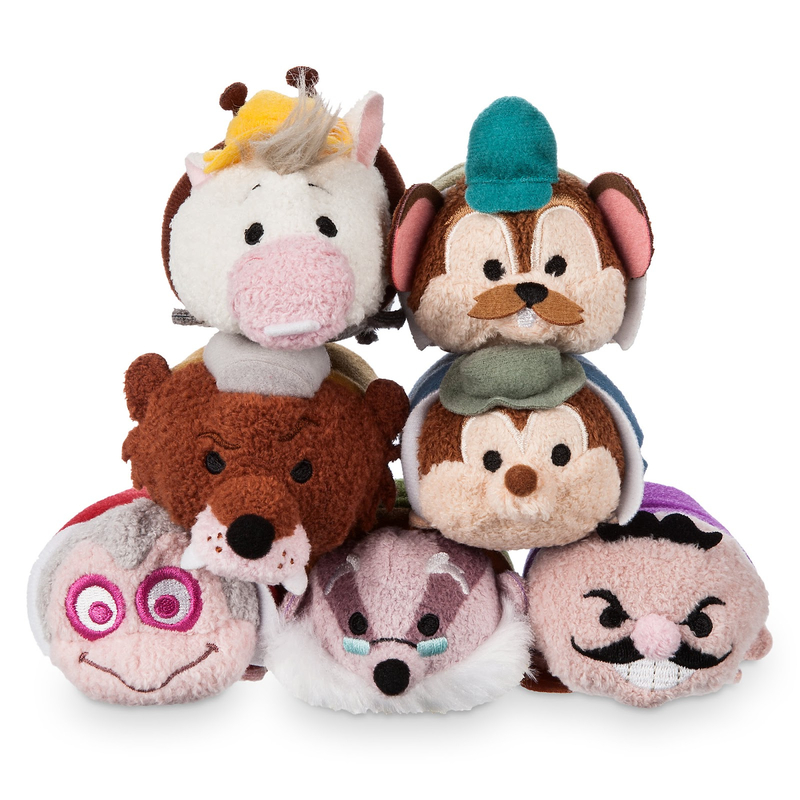 There are so many fun characters and varieties to collect it’s hard to decide where to start. 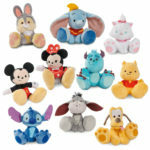 Below are a few of our favorites that are recent additions to the site.